Participants will complete 24 workouts in 24 hours beginning on August 24th at 6am. On the hour every hour until August 25th at 6am there will be a workout. The 7th workout on the 7th hour will be a special Hero WOD designed specifically for J-Rod and the Seven Stars Foundation. During this 24 hour period, the gym is only open for this event. Anyone is welcome to come hang out, watch, support, or cheer the participants on while they endure this challenge in honor of J-Rod and the rest of the Seven Stars. CrownTown always supports our military and first responders. Especially the ones that gave their lives to help protect our freedom. 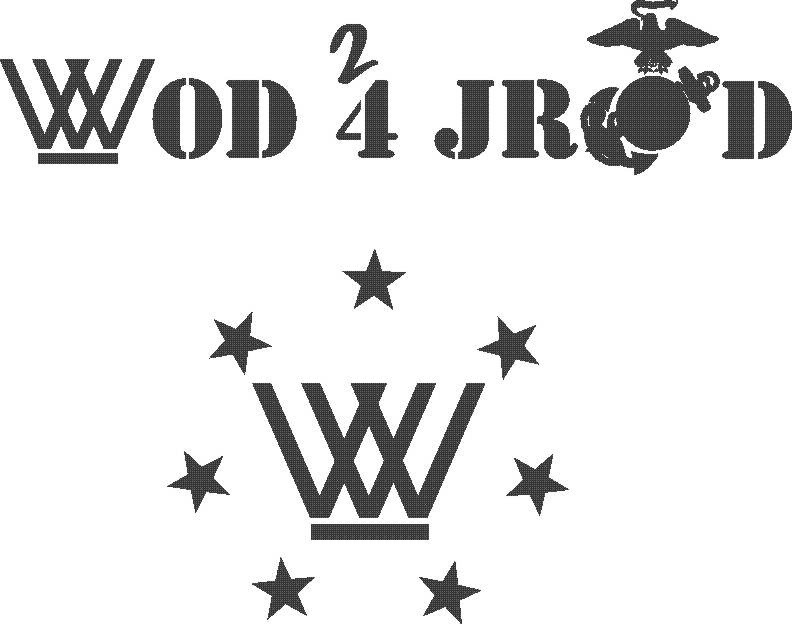 We have hosted some charity events in the past, but this will be the inaugural WOD 4 J-Rod. CrownTown community members, Brandon Becerra, Calvin Becerra and Nate Chabolla all went to college with J-Rod. – Text Coach WW to register for the event. 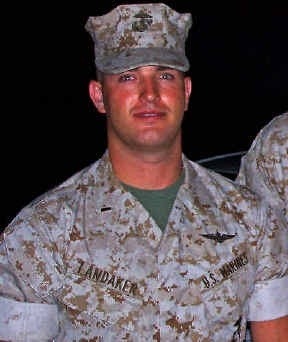 Jared Michael-Vincent Landaker was born to Joe and Laura Landaker at their home in Madera, CA on May 3, 1981. Jared attended school in Big Bear Valley where he excelled in soccer, baseball, and football. In his 1998 season, he was chosen as all CIF defensive back for the Big Bear High School Bears and was selected to play in Hawaii his senior year. Upon graduation from high school, Jared enrolled at the University of La Verne in California where he graduated with a Bachelor Degree in Physics. On August 18, 2006, Lt. Landaker deployed to the Al Anbar Province in Iraq in support of Operation Iraqi Freedom. While there, Lt. Landaker would complete his HAC qualification early with a total of 496 hours to become a “Helicopter Aircraft Commander”. 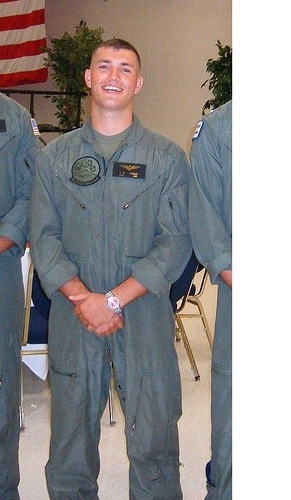 Jared was selected to depart Iraq early to attend Weapons and Tactical School (Also known as Top Gun School) in Yuma, AZ for training as a WTI Instructor. The purpose of this Foundation is to make a positive impact on the children of both the Wounded and the Fallen military members through financial, emotional, and educational assistance. The Seven Stars Foundation, Inc. sponsors these children to a local YMCA camp in Big Bear Lake, CA to help them establish lasting bonds with other grieving children. The Seven Stars Foundation, Inc. “Will Never Forget” the sacrifices made by the men and women who have served or are serving our country. The Seven Stars Foundation, Inc. was established on February 7, 2007 in honor of Morphine one-two, a US Marine Corps CH-46 Casevac helicopter, that was shot down during their mission in the Al Anbar Province of Iraq, killing all seven crew members on board. This foundation was established that day to carry on the mission of these crew members. 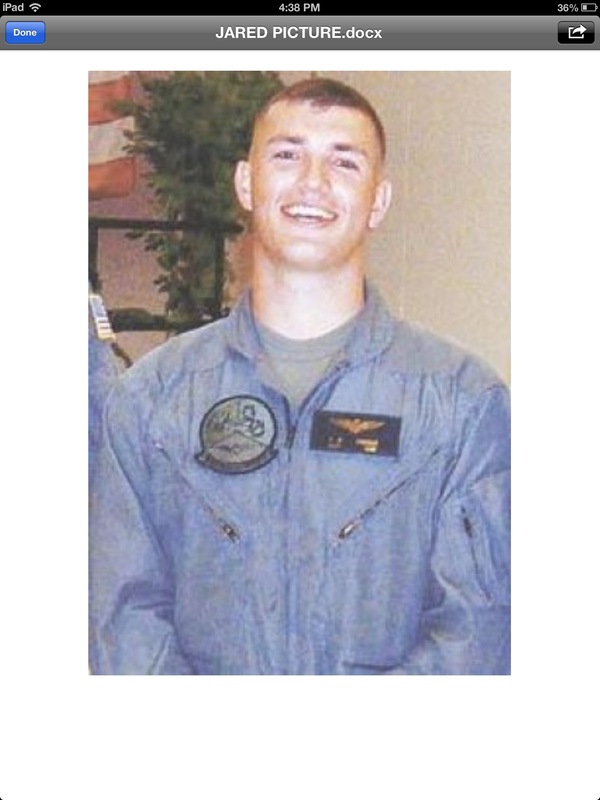 The Foundation was named after a poem that was written about this day and the crew by Jared’s cousin Layne Clifton, in which he entitled it “Seven Stars”. Through the dedication and commitment associated with this Foundation, we will be true to our motto “We will never forget”. Seven stars fell from grace. When they saved you from this place. When we lost what we hold dear. And I can feel your presence here, when I am alone. There would be nothing left for us. We would live for what we love. You were a savior, for you saved so many lives. And you were a martyr, because you defended until you died. And you were a hero, because you did what we could not. And you were a champion, and you will never be forgot.